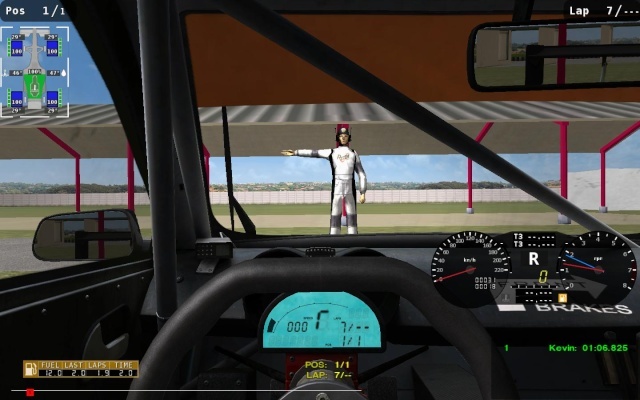 Here's a very cool pit-crew mod that works very well. 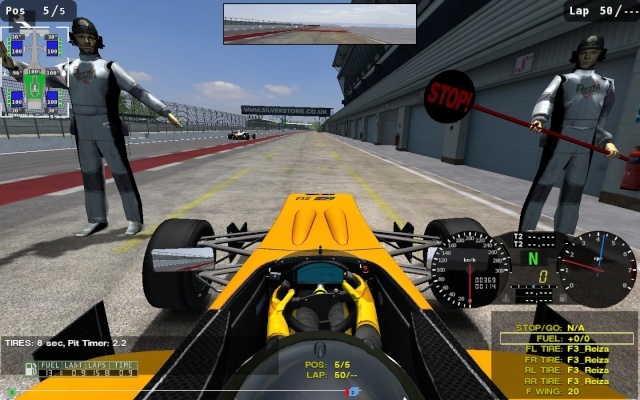 It's only 1mb and you should really use it as it helps you to see the pit lane more clearly. Put it in the scripts folder and over-write. You only see the pit crew when you are in the car and you pit. Don't know how to take a pic of that. It's worth putting in though. 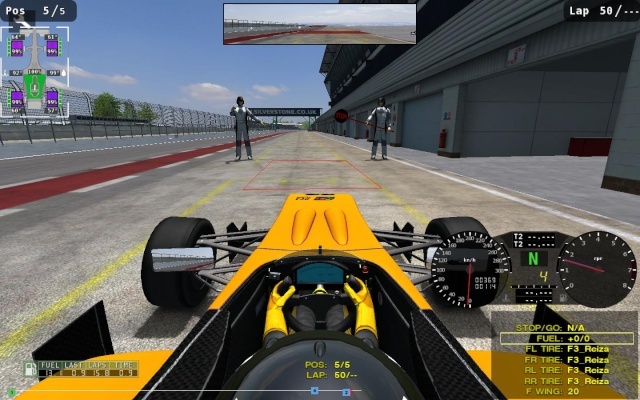 now i will download them they are from rf2? You couldn't see other cars in pits before? Not really. The pitboard was too big and you couldn't see the car in front of you. This at least let's you see what is going on. @Daniel yours looks better than mine!!! Any chance I could try it?